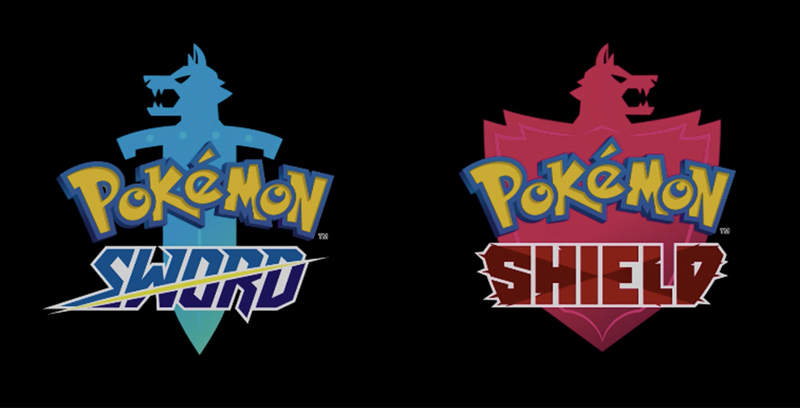 Nintendo has just announced two new mainline Pokémon games for the Nintendo Switch, Pokémon Sword and Pokémon Shield. “Pokémon Sword and Pokémon Shield are the latest exciting adventures in the Pokémon video game journey that began twenty-three years ago on this day,” said Tsunekazu Ishihara, president of The Pokémon Company, in a press release. “Since then, Trainers around the world have discovered new Pokémon, engaged in epic battles, and made countless memories along the way. The games are set in the Galar region, which appears to be based on England, or at least part of the U.K. This can be seen through the varied landscape throughout the trailer, the seemingly recognizable English landmarks and the industrial setting. 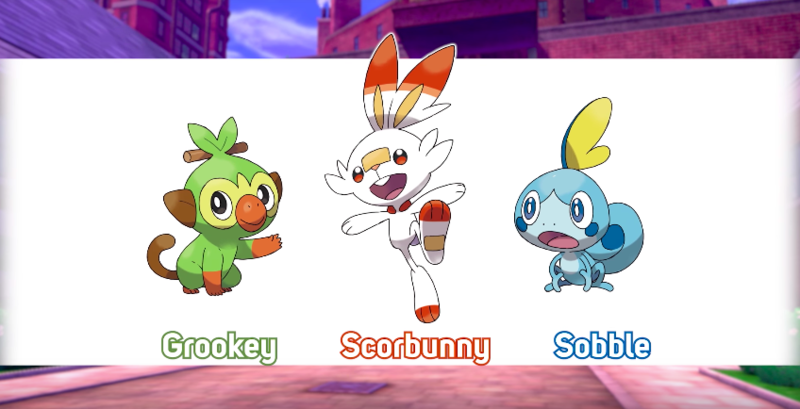 We also got a glimpse of the three starter Pokémon in the game: Fire-type Scorbunny, Water-type Sobble and Grass-type Grookey. Random encounters are back, moving away from the Let’s Go! series that was based on Pokémon GO. There’s little doubt that we’ll get more details of the game at the Electronic Entertainment Expo (E3) in June this year. For now, Game Freak says Pokémon Sword and Shield will launch in late 2019.